Lifted Life Yoga Center began in 2008, with Owners Julie Branham and Linda Black. LLYC originally was started in 1999 as Alpine Yoga. Alpine Yoga was created by Dana Baptiste with emphasis on providing Yoga as a health practice to this Utah community. Over the years we have continued to grow and evolve our range of classes to offer a well rounded compilation. With teachers well educated in Power, Hatha, Restorative and Anusara disciplines we strive to allow the student to discover their own unique quality’s and search their hearts for the essence of who they Truly are. Then assist them to express it to help elevate their lives. Hence “Lifted Life Yoga”. We understand that when all the treasures of the yoga path are weaved through a practice, some of the most amazing benefits will transpire for the body, mind and spirit. 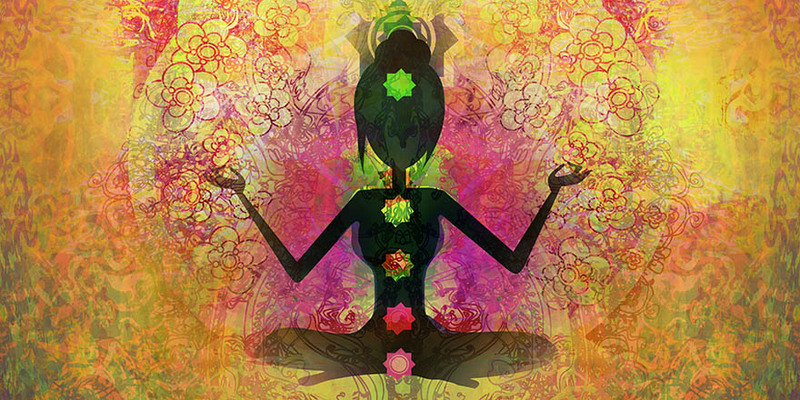 Lifted Life Yoga brings together a full spectrum of healing approaches. We at Lifted Life Yoga Center are committed to offering a safe and inviting space for personal discovery, physical harmony and inner stillness. Yoga teaches the proper alignment for strength, flexibility, and clarity for optimal functioning and integration of your body, mind and spirit. Allow a lifted consciousness of life to facilitate radiance in your being. In the moment free yourself to be. LET GO * BE YOU and go beyond any limits. Celebrate Unity, Divinity, and a network of those who share this vision. We offer High quality yoga in Hatha, Power and Anusara styles.